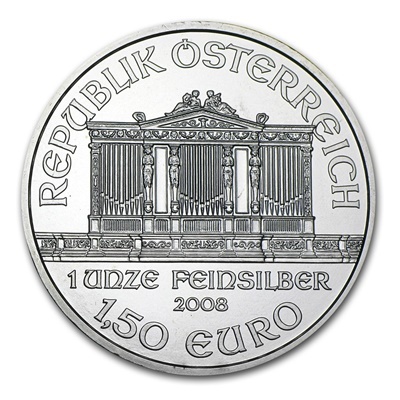 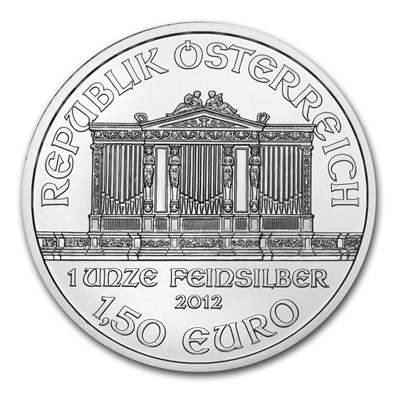 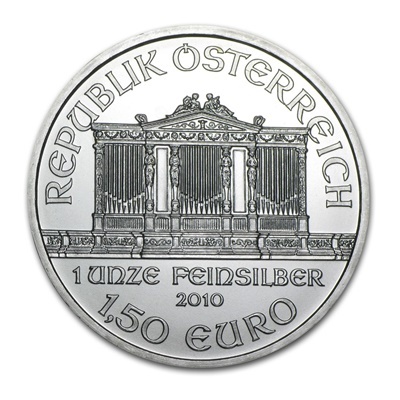 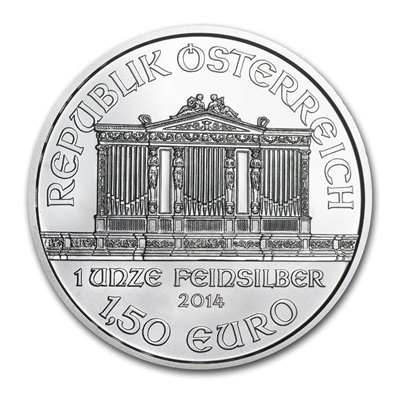 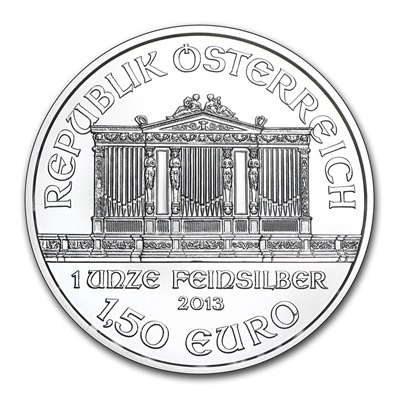 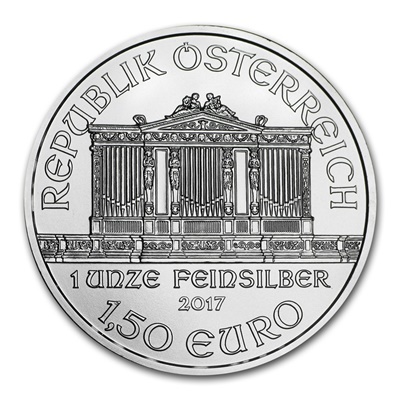 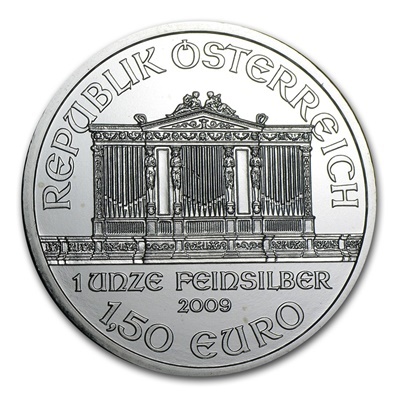 As a subsidiary of the Austrian Central Bank, the Austrian Mint's foremost task is to produce all of the circulating euro coinage for Austria. 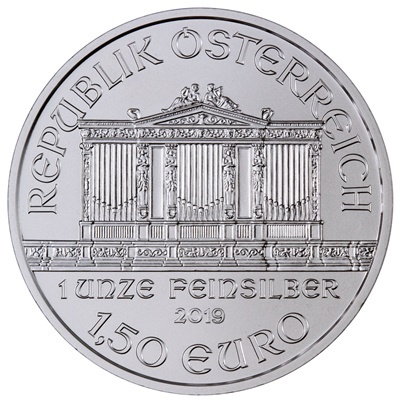 But the mint also strikes an impressive range of collector coins and medal, along with producing some of the world's best-selling bullion coins. 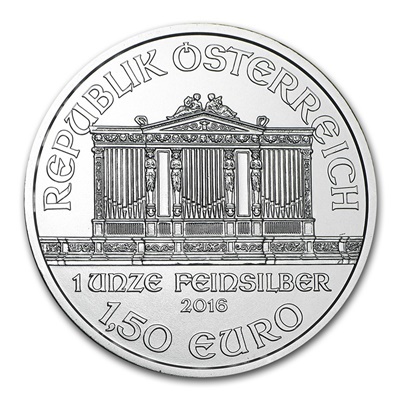 With more than 800 years of coin-production experience, the Austrian Mint in Vienna has become world-renowned for coin production and precious metals processing.